The first three months of every year feature a strong calendar of decor-focused trade shows and events. There is Design Indaba in South Africa and Ambiente in Germany in February, then Dubai and London Design Weeks in March. However, the iconic Maison & Objet trade show seems to be the one to launch the design fair frenzy every year. African talent came out strong this year with over 20 exhibitors representing an array of products designed on the continent. If you are a retailer looking for a little something extra for your shop but were unable to make it to Paris this year, do not despair. 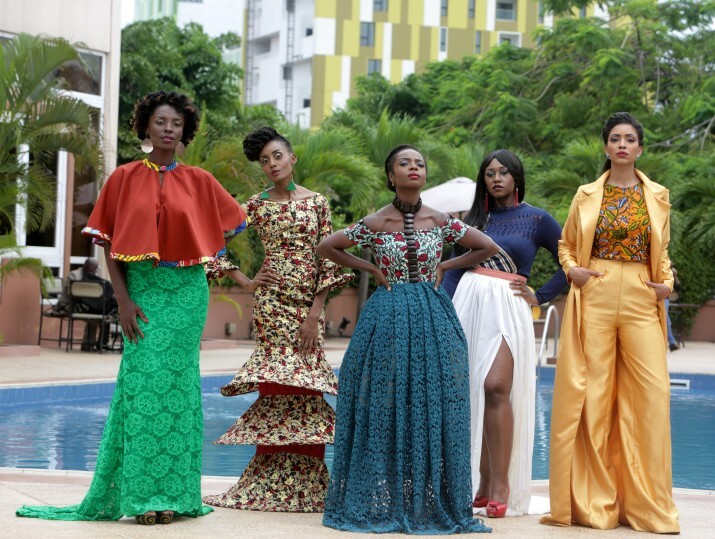 Here are my favorite African brands from M&O 2016 and reasons why you should stock them. 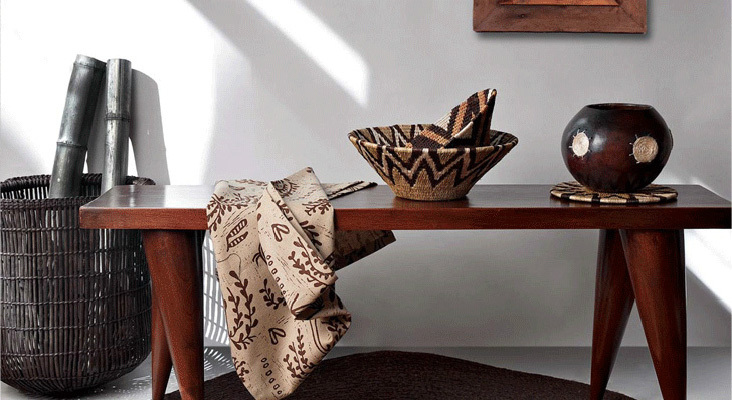 This London-based lifestyle company uses African inspired textiles to create beautiful decor including high-quality rugs, lighting and other homewares with an African twist. If your customers love lavish handmade accessories, stock Eva Sonaike. The brand is already available at Selfridges in the UK and Madder & Rouge in New Zealand, so you would be joining an illustrious bunch of retailers. Contact: info@evasonaike.com. Mungo offers the world luxury linens from its headquarters in the idyllic town of Plettenberg Bay, South Africa. Founded in 1998 by Master Weaver Stuart Holding, the brand makes quality towels, throws and general textiles from heaven. 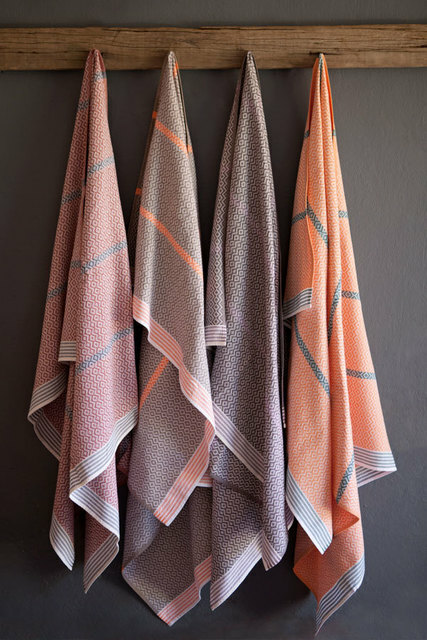 Their Itawali towels, reminiscent of traditional Basotho blankets are a favorite, and their Bakuba throw, inspired by the graphic pattern of Congo’s kuba cloth is sewn with African cotton sourced in Swaziland. Stock this decor brand for that customer in dire need of a snuggle-buddy. Contact: donna@mungo.co.za. In collaboration with local artisans, Tinja is a family-run brand that makes beautiful and unique eco-friendly designs inspired by Mother Earth. 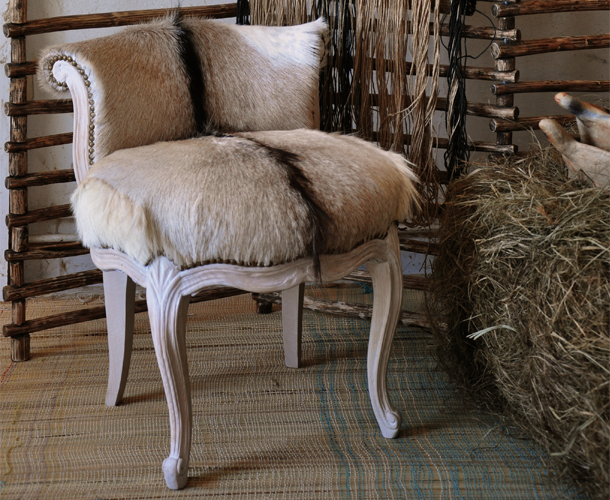 Based out of both Tunis and Paris, the family-run decor brand offers pendant lamps made of natural fibers and chairs upholstered in soft goatskin. 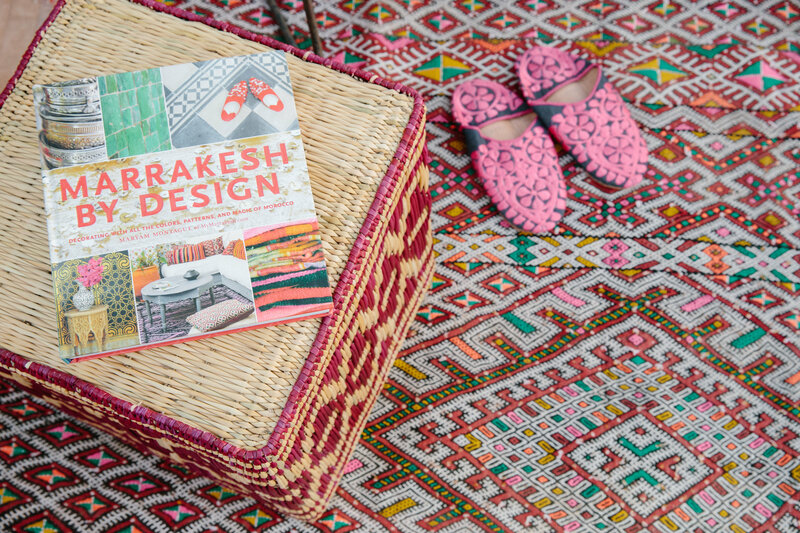 Their modern take on traditional Tunisian handicraft is one of the reasons they frequently feature on the pages of major publications like Elle Décor. Stock this brand and you will be sure to bring all lovers of the outdoors back indoors – to shop. Contact: hello@madeintinja.com. 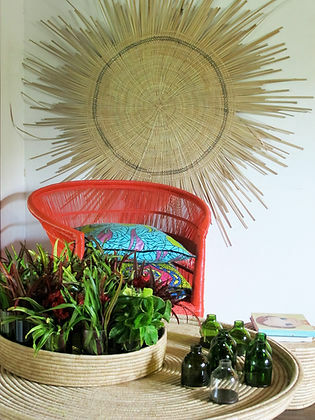 Les Hautes Terres is an up and coming African decor brand that offers handmade textile products. 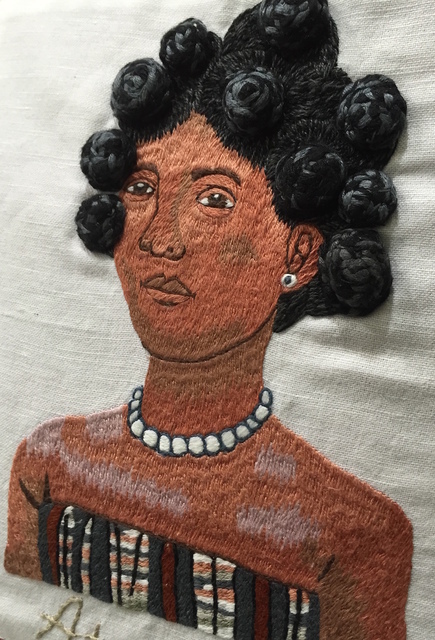 Their new collection includes pillows made of cotton, linen or locally sourced raw silk with portraits of Malagasy women sewn with texturized detail. You should stock this brand because yes folks, modern granny chic is a thing. If this and this does not convince you that Golden Girls is the new black, rest assured Les Hautes Terres are sure to delight both young and old. Contact: ht@moov.mg. 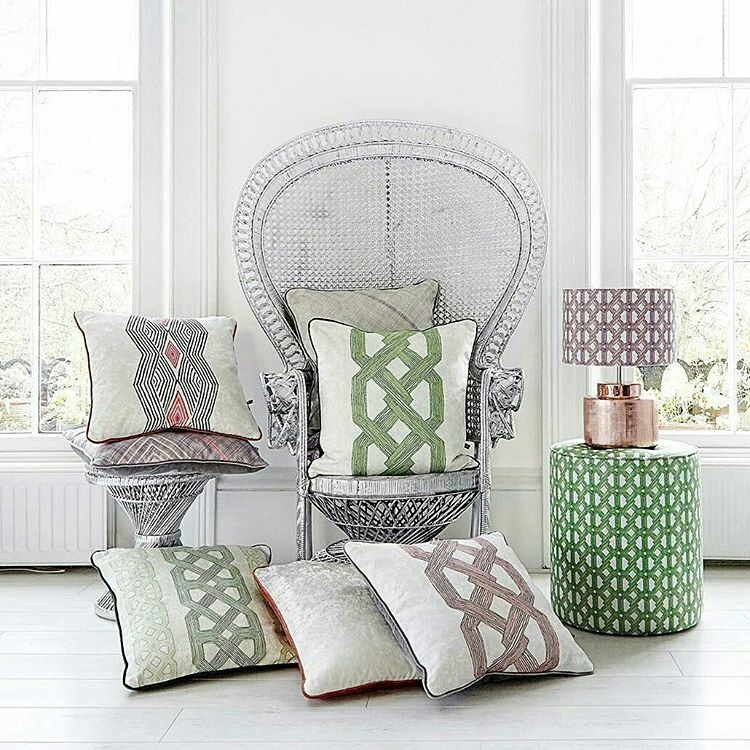 Casablanca-based brand Baladi Look makes much-loved Moroccan lanterns. In case you missed it, Khloe (my favorite of the Kardashian crazies) rocked the pages of Architectural Digest March 2016 annual celebrity issue with a tour of her Moroccan decor themed house. The tour featured a draped tent masterpiece of a living room designed by Martyn Lawrence Bullard. 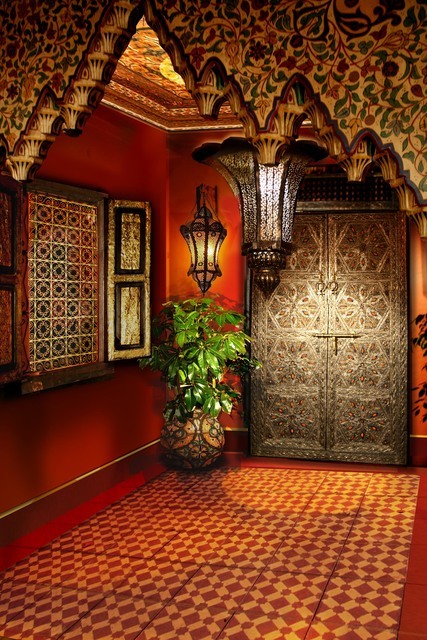 You should stock Baladi Look because their custom-made pendant lights and chandeliers are essential to recreating Kardashian Maghreb magic. Contact: klefki@me.com. This brand is a non-profit social enterprise based in Malawi that scours local markets and villages to invite talented artisans to work with them. With a philosophy centered on the ideals of sustainability, People of the Sun provides basic entrepreneurship skills to their artisans and connects them with markets around the world so they can eventually grow their own decor enterprise. Stock them because the brand epitomizes economic development and puts power back in the hands of the local people. What customer base doesn’t support that? Contact: info@peopleofthesun.net. 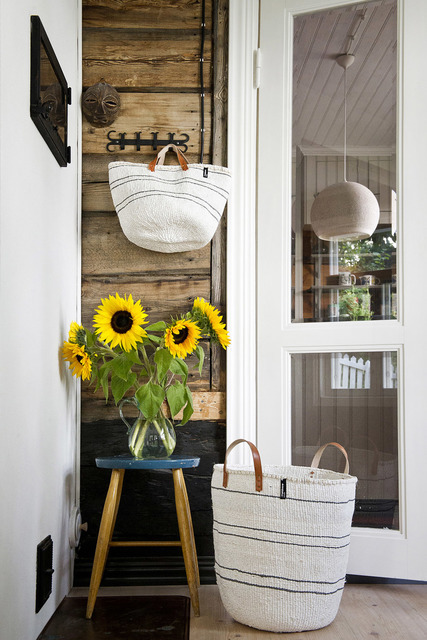 Specialists in kiondo baskets since their establishment in 2009, this Finnish decor brand is a World Fair Trade Organization certified design company. 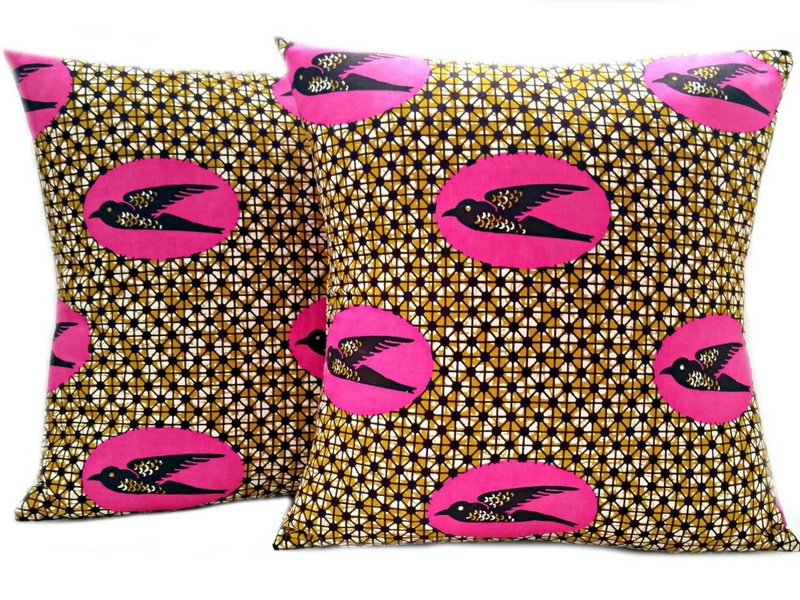 It assembles the women of Machakos County in Kenya to export home accessories around the world. Stock Mifuko products because by weaving for Mifuko, female cooperatives are able to supplement their farming income during the dry season when limited farming takes place. 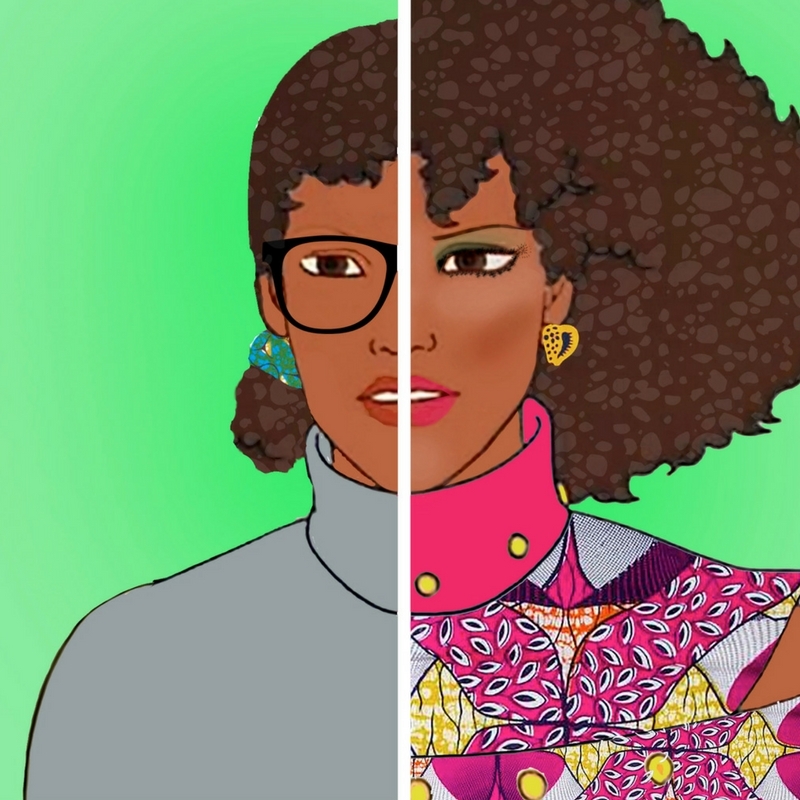 Your inner feminist and your customers will thank you. Contact: info@mifuko.fi. Danye Decoracion is a Spanish retailer that exports African female creative talent. 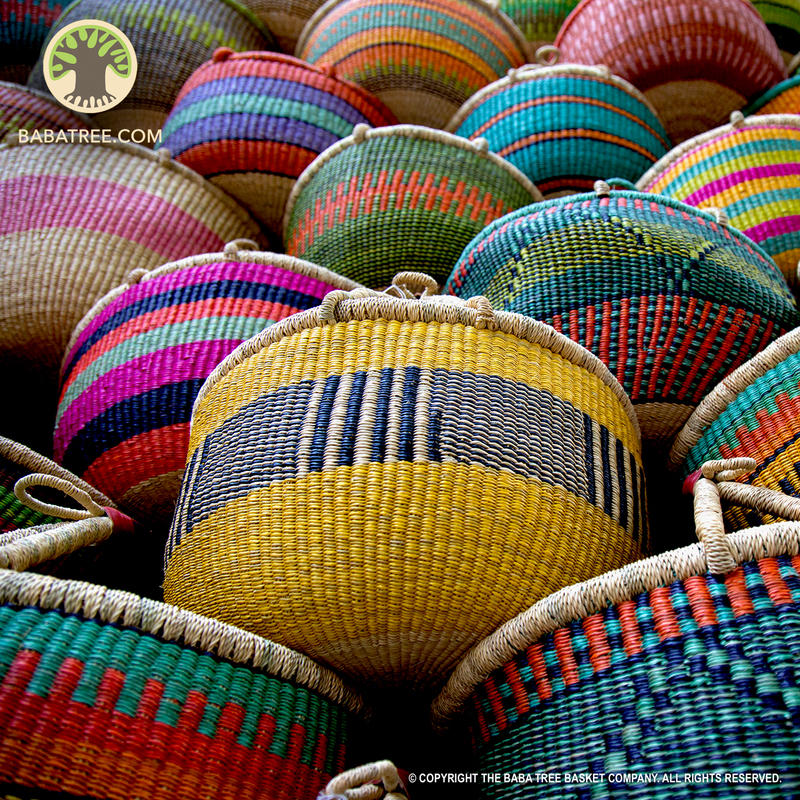 Working with creatives and other brands mainly from the Southern Africa region such as Gone Rural Swaziland, they specialize in large baskets and woven storage furniture. You should work with Danye to stock your store if you have clients who like to hoard and never throw anything away. At least you should let them fill their storage needs in style. Contact: cristina.ilzarbe@danye.com. Stock these brands while they are hot!